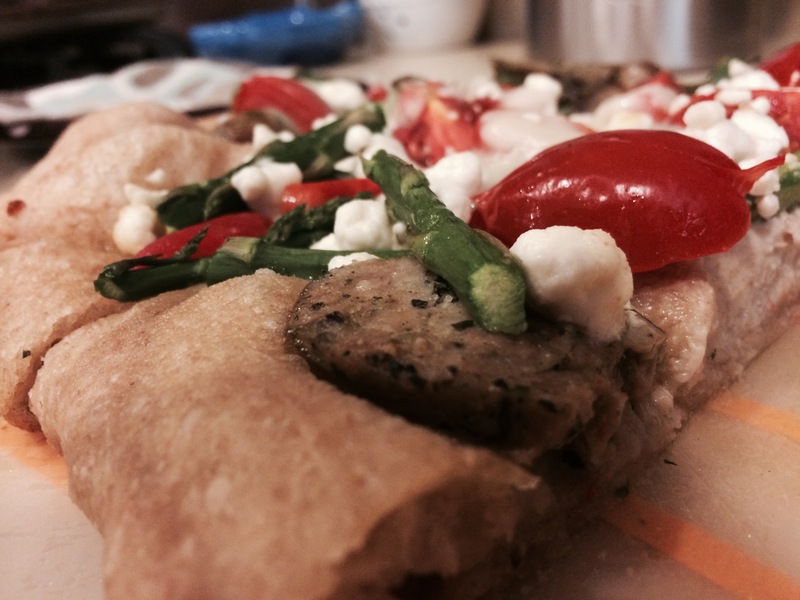 This entry was posted on May 1, 2015 at 6:08 am and is filed under Stay Rad Wine Blog TV, Wine. You can follow any responses to this entry through the RSS 2.0 feed. You can leave a response, or trackback from your own site. HA HA HA! Right, who could get a Pinot Noir wrong in a blind tasting. Great review, Jeff. 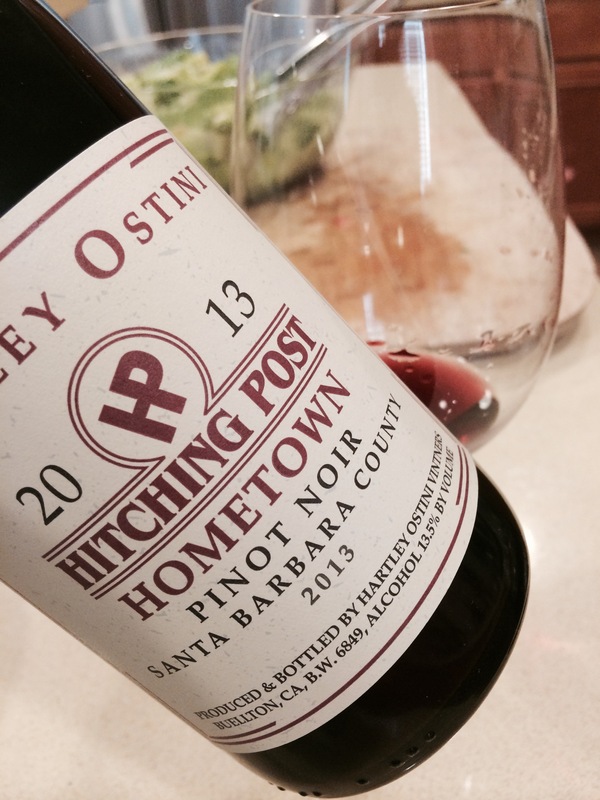 Pinot is one of those wines that can easily be drunk allllll year long.